KARACHI: Pakistan is set to sign a 40-year-lease with a Chinese company to develop a massive special economic zone in the deep sea port of Gwadar, officials said on Wednesday. 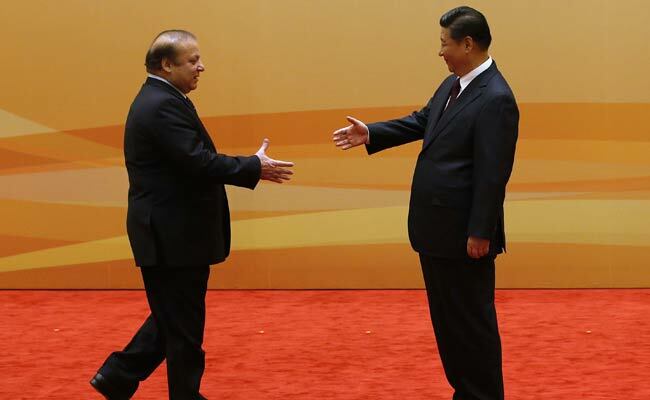 The contract is part of the $46 billion China-Pakistan Economic Corri­dor (CPEC) that will link western China to the Arabian Sea with infrastructure, energy and transport projects. The contract assigning the 2,300 acre swathe of tax-exempt land to China Overseas Port Holding Company (COPHC) is likely to be signed this month or October, Dostain Khan Jamaldini, chief of the Gwadar Port Authority (GPA), said. As part of the wider plans, “work on the Gwadar International Airport would start in the next couple of months and we are quite hopeful of completion of the national highway connecting Gwadar with the north within the next month”, he added. Pakistan is also raising a special security force to protect the port. Abdul Razzaq Durrani, the director general of GPA, confirmed the deal. Gwadar port was built in 2007 with Chinese technical help and financial assistance of some $248 million. But acquiring the land from private owners to build the economic zone took several years and cost the Balochistan government around $62m, Mr Durrani said. 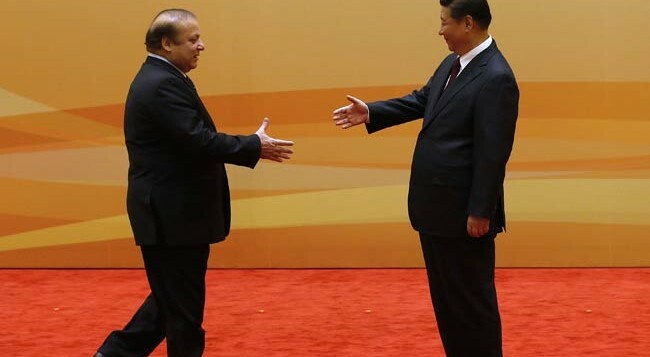 Simbal Khan, a geo-political analyst, said that China had made similar deals in Africa, Vietnam, Sri Lanka and Bangladesh and the project was of great strategic value to both countries. “Pakistan is looking at the CPEC project as a game changer, kick-starting an era of infrastructure growth and investment. The land deal is just part of the Gwadar port infrastructure that needs to develop to realise the expectations of Pakistan and China from this mega project,” she said.